WASHINGTON — House lawmakers on Tuesday hinted at continued dramatic shake-ups at Veterans Affairs in months to come, this time taking aim at the department’s health management structure for a complete overhaul. 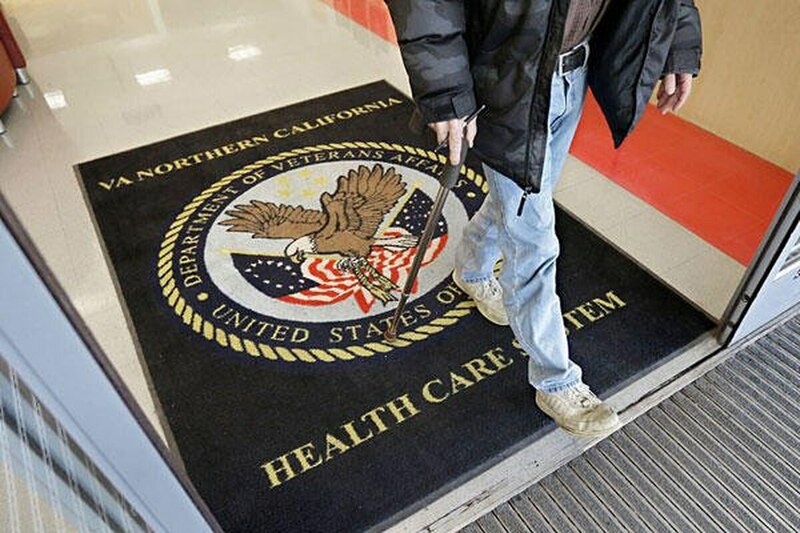 Republicans and Democrats on the House Veterans’ Affairs Committee said they see the potential for massive changes within VA’s existing system of Veterans Integrated Service Networks, a series of 18 regional administrative overlays to the veterans health system. Several said it may be time to get rid of the outdated management model. The idea is one that has been proposed by veterans groups and lawmakers in the past, but could have extra momentum this year given the massive veterans health care changes currently moving through Congress. The Senate is expected to finalize a $52 billion veterans legislative package on Wednesday that includes new rules for medical care coverage outside the VA system. In addition, President Donald Trump has repeatedly promised to cut waste and abuse within the federal ranks, and create a more customer-friendly veterans department. VA officials are already undergoing a review of the department’s existing management organization, prompted by problems with VISN leadership in recent years. In March, then VA Secretary David Shulkin ordered the dismissal of several regional directors and new investigations into three of the department’s 18 VISN operations following issues with ineffective management within those offices. The networks were created in an effort by department officials to decentralize budgeting, planning and oversight for hospitals and clinics in regions across the country. Today, that level of middle managers has swelled to about 1,000 employees. 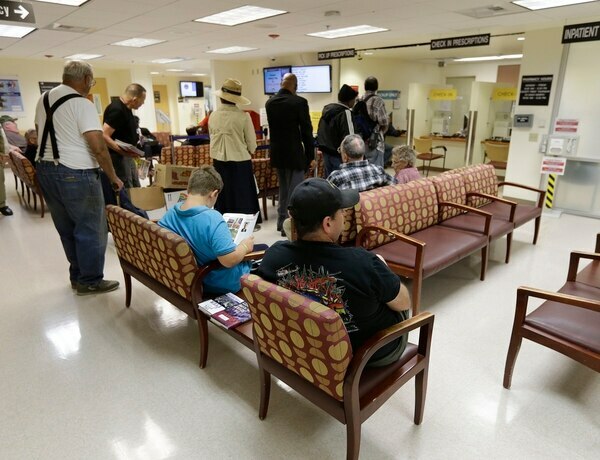 Critics have questioned whether they’re creating more efficiency for the health system or simply creating more bureaucracy. “Striking the proper balance between authority and flexibility can be difficult,” said Rep. Julia Brownley, D-Calif., following a Tuesday’s committee hearing on the issue. That includes multiple reports that problems at veterans hospitals in New Hampshire, Massachusetts, Arizona and Washington, D.C. in recent years were overlooked or ignored by VISN officials, whose job is supposed to include oversight and correction of their local medical centers. Officials at the VA Inspector General’s office told lawmakers they still haven’t seen evidence of that, and lawmakers said they remain skeptical. VA officials have planned a report on possible reforms to the VISN due on July 1. Brownley said if that isn’t accompanied by an outline for significant changes within the current management structure, she’ll be disappointed.